Nintendo has stated that it intends to sell a staggering 20 million units of the Nintendo Switch this year- an eye watering target for sure, but one we can expect them to meet on the back of their lineup, which includes a new Smash Bros. game, as well as Pokemon. But what about production problems? Couldn’t they throw a wrench into things? After all, production problems did stall the momentum of the Switch early last year. Could that not happen again? Speaking to shareholders and investors, former Nintendo President Tatsumi Kimishima stated that the company has made the necessary arrangements with suppliers and manufacturers to ensure that does not happen. He also talked about Nintendo’s showing at E3, following which there was a drop in the company’s share prices, widely attributed to general disappointment with what Nintendo showed. Kimishima noted that the company has several products in the pipeline, including ones that have not yet been announced, and that it intends to announce in the coming months, also noting that Nintendo announces products through the year, instead of just at one event. 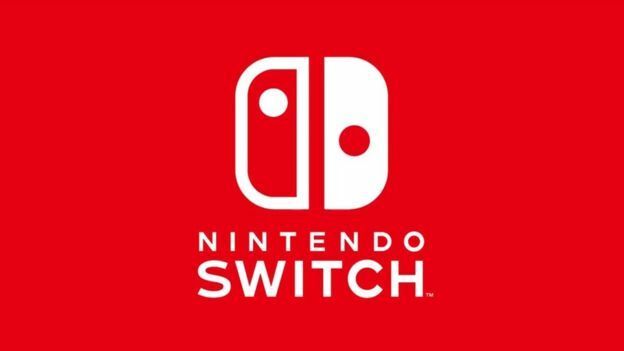 He said that the existing Switch lineup is in and of itself “powerful”, but that information about other Switch games will be communicated to fans at an “appropriate date”. Which probably means a new Nintendo Direct is coming up in the coming weeks (or months). It’s time to reset the clock, I guess.